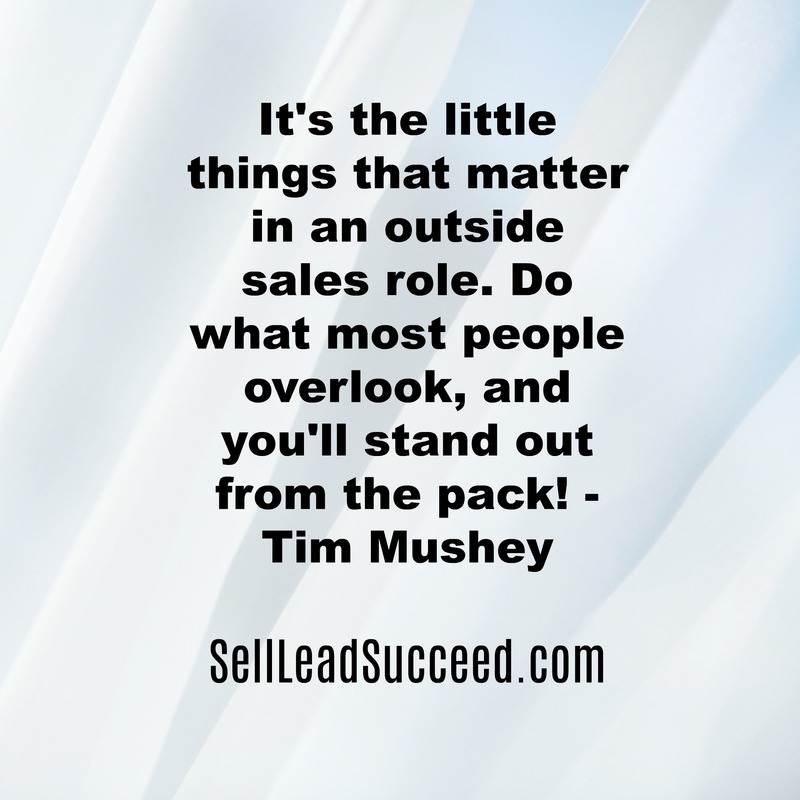 Sales Results | Sell, Lead, Succeed! 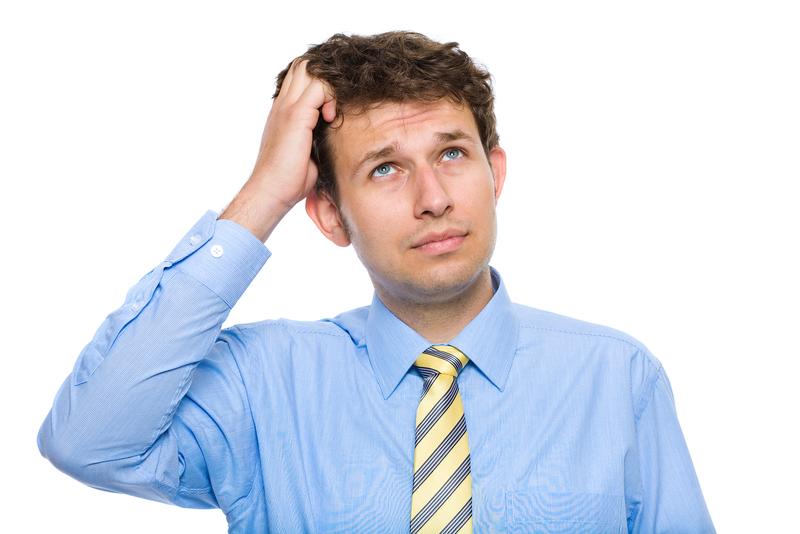 – Wondering why a presentation went so poorly? – Bewildered by the lack of success of phone cold calls? 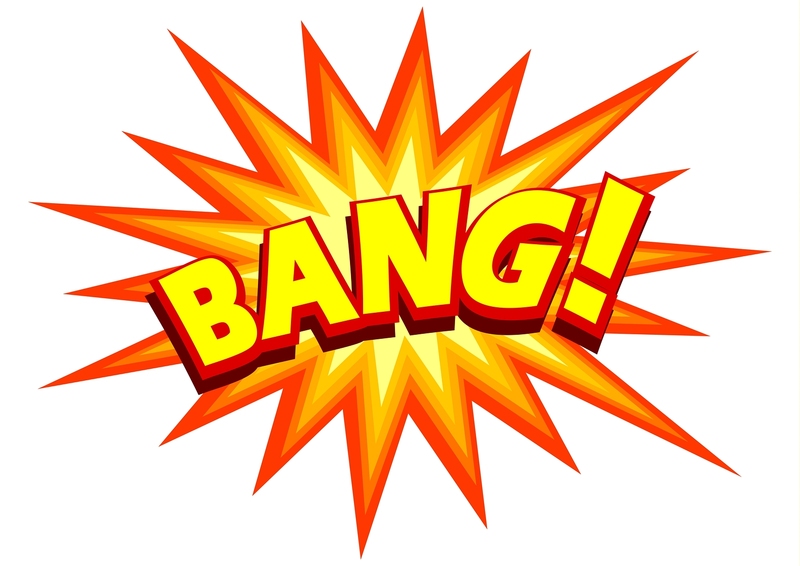 – Amazed that a sales call was less than well received? – Frustrated by the difficulty catching up on paperwork at the end the week? – Have you thought about what time of day you are typically at your best? – Do you know when you should not be attempting high level activities? Take some time to think about this as you plan your next week. This is often overlooked as schedules are planned. – If you are not a morning person, is it reasonable to expect to hit a presentation out of the park at 8 am? – If your body and mind is starting to wind down after 3 pm, is that a good time to be starting to phone cold call and expect to be energetic and engaging? – If you tend to feel sluggish right after lunch, should you be scheduling a sales call shortly after you eat? – If your organization skills need work, should you be putting off cleaning up all of your To Do’s until late Friday? I can do a presentation at 8 am because I am a morning person, but I try to avoid them later in the day. Certain people are much more effective well in to the afternoon. Cold call when you are at your best for maximum results. Lunch affects people differently, so plan your afternoon calls accordingly. I am guessing few people look forward to cleaning up their To Do’s late in the day Friday. Put systems in place to keep up during the week, so you don’t end your week on a bad note! – When are you at your best? – Are you working to your body and mind’s strengths? – Is it time to make adjustments to your schedule? 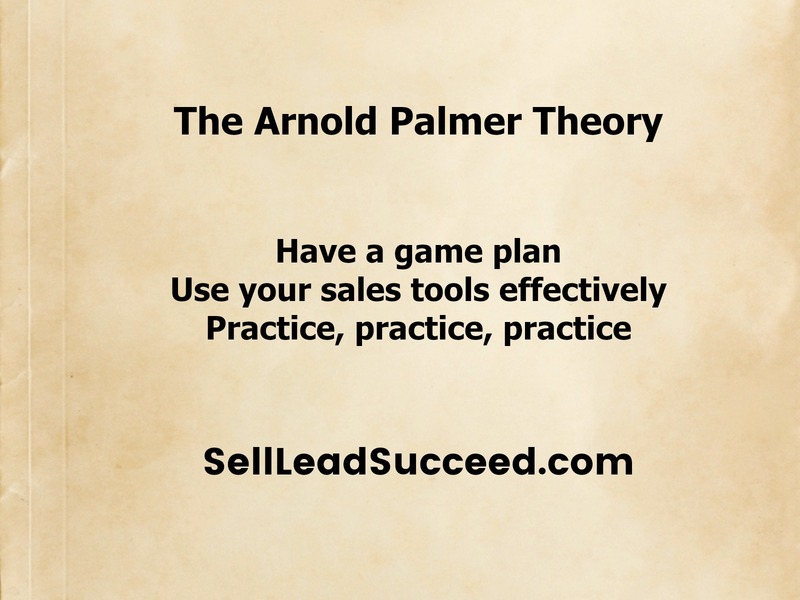 This video discusses some similarities that I see between playing golf, and the sales profession. 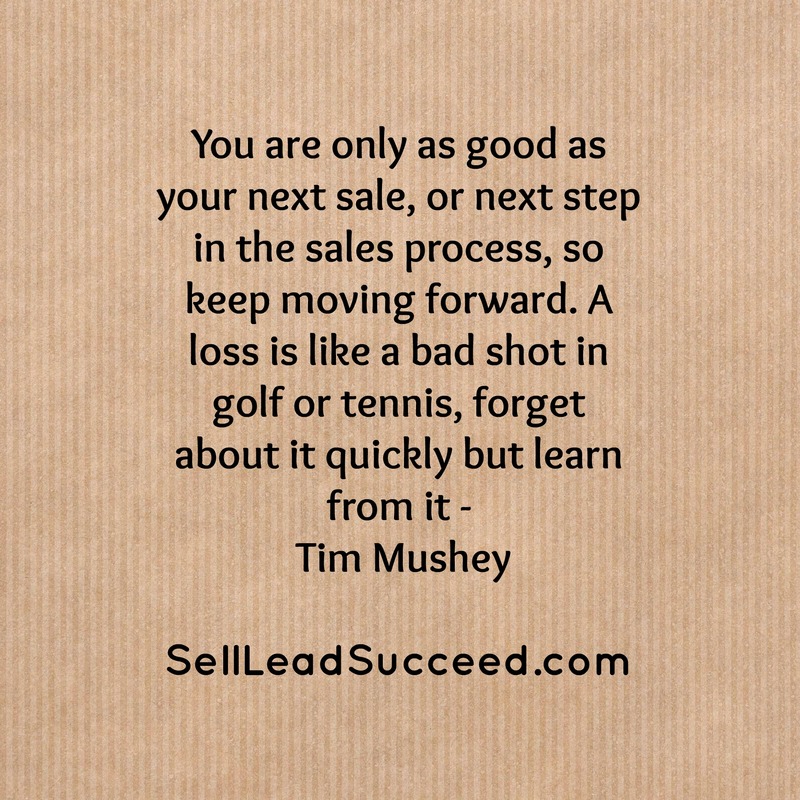 A golf hole is not complete until the ball goes in to the hole, and a sale is not complete until the customer commits! Michael Boyette from the Rapid Learning Institute and The Top Sales Dog blog reached out to me last week, and I am so glad that he did! He is giving me the incredible opportunity to post content on his website, and wanted to contribute to Sell Lead Succeed! as well. I love his take on the “Discomfort Zone”. Initially it looks like a place we would not want to be, but upon further evaluation, it is very clear that we all need to take a leap of faith and “get uncomfortable”. Enjoy! Your sales career is “doing okay.” You’re in the groove and your boss isn’t tormenting you. But something is missing. You know you can do better. Fact is, it may take a lot more than you think to get to that next level. Top sales achievers understand this, and recognize that growth comes only by setting stretch goals. And that the rewards come after the risk, not before. In order to sell, lead, and succeed, you must first escape your personal comfort zone. People change only when the pain of staying the same exceeds the pain of changing. So the only way to escape a comfort zone is to feel discontent with it. The first step: daydream. All meaningful, lasting change begins by fantasizing about where you really want to be (i.e., not in this comfort zone). If you vividly imagine yourself busting through sales barriers, being excellent rather that just average, eventually that picture makes its way into reality. When it does, the old comfort zone is unacceptable and we feel the need to change it. That compelling urge to change is what drives us to do things that make us uncomfortable, but lead to the rewards we want. When it’s on paper, with quantifiable tasks and deadlines, you make it urgent. Writing things down is the best antidote for procrastination, which is a defense mechanism that keeps us in our comfort zones. Example: By the end of next week, I will make 50 cold calls in the new market, and set up five sales calls that will lead to one sale. Entering a discomfort zone is stressful. At the first sign of failure our impulse is to return to where we never fail. You’re going to feel that way. Expect it and resist it. Fear dissolves through participation. Think of bungee jumping. Most people are terrified of it, can’t sleep the night before, break out into a cold sweat when the ropes are tied to their feet. For many, it’s utter agony. They then jump and the fear is over. All they feel is the intoxicating high of having broken through a personal barrier. The same is true of public speaking. How many times have you seen speakers who seemed nervous at first – which means that deep inside they were terrified – but became increasingly confident? We all overcome fear by doing. So you’ve broken through that first barrier; now you can relax, right? No. High achievers use their comfort zone to rest in, not to live in. In the early 1990s Bill Gates was the richest man in America and Microsoft Windows had established itself as the dominant operating system. Gates could have become complacent. But he didn’t. He lived in utter paranoia that networking would put Windows out of business. By 1995 he was convinced that the Internet could destroy everything he’d built. Gates’ refusal to retreat into a comfort zone explains why Microsoft still dominates the software market, and the Internet, today. Successful sales leaders and entrepreneurs are not necessarily more competent, but they do look for ways to grow and stretch. They willingly expose themselves to new things by venturing into their own personal discomfort zone.